With its exceptional scenic beauty and outstanding geological values Halong Bay is, without a doubt, one of the most beautiful places in South East Asia. 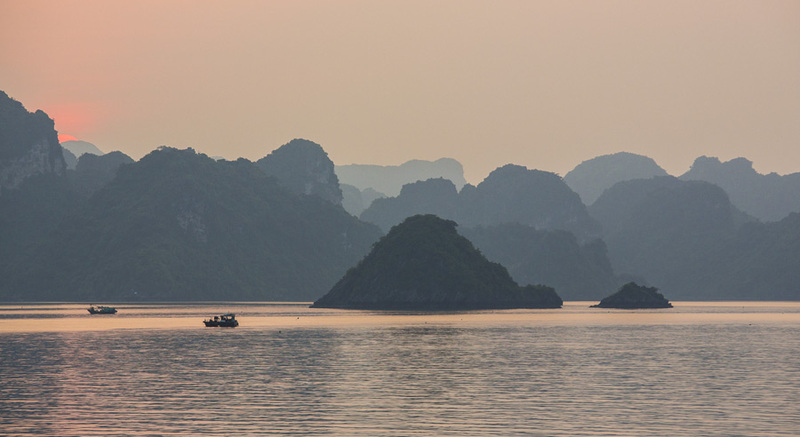 As a great work of nature through thoundsands of years, scenery at Halong can only be described by a “Wow”! If you are a nature lover, Halong will definitely enchant you with its many awe striking sites, and majestic natural composition. Looking to experience the ordinary life of a fishermen? Look no further! Here in Halong bay, you will get to see not only the magnificent view, but also a normal daily life of the locals at its purest. You will be guided by friendly and hospitable locals, who will show you to paddle your own rowing boat, cast a fishing net and fishing like a real deal! 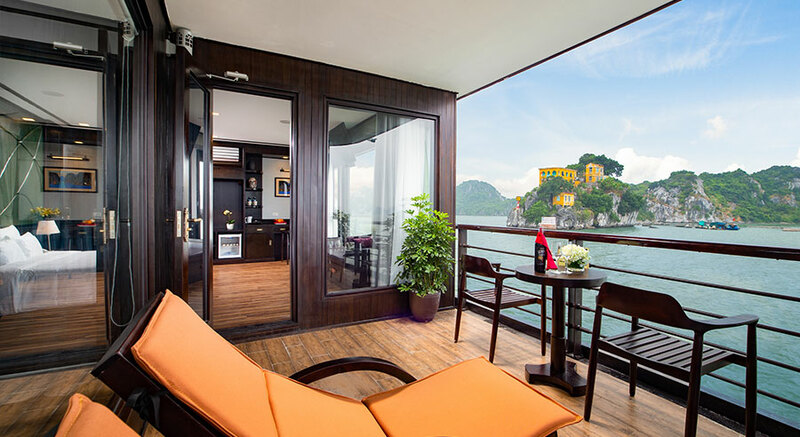 Halong Bay can be said to be one of the best places to travel in Southeast Asia, especially in terms of value-for-money. Whatever budget you spare for your trip, you will get more than what you expect. This is thanks to the low hotel costs and excellently organized cruise tours. 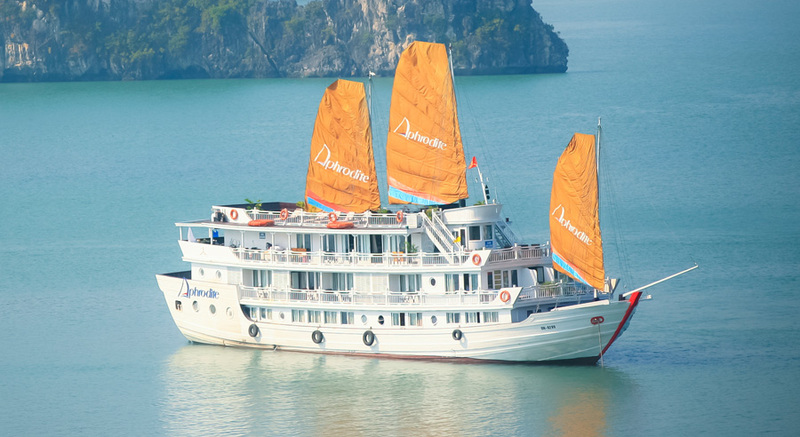 Cave dinner, kayaking through the tiny tunnel, swimming on a secluded beach amidst the caves and grottos, biking past the rainforest on an island, squid fishing at night, practicing Tai Chi as you watch the sun rises over the Bay – these are just some of what a cruise trip to Halong Bay has to offer.